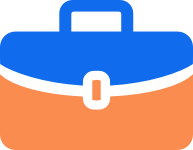 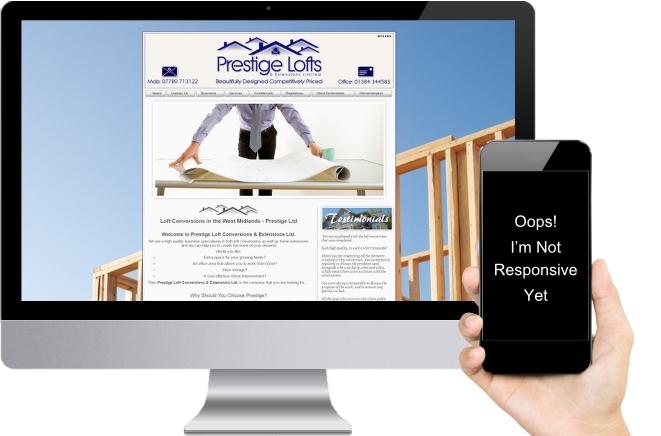 High quality, low cost websites for small business owners. 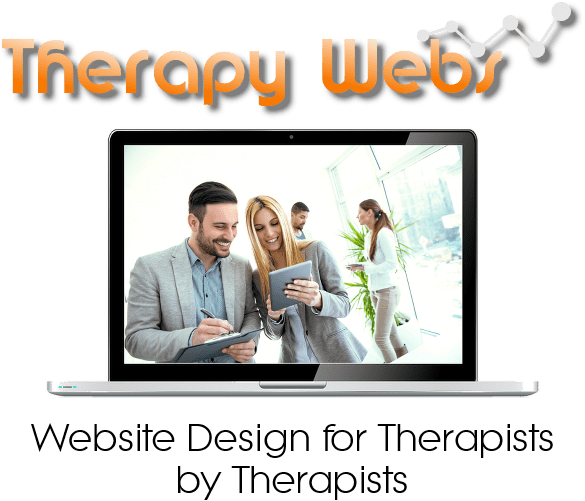 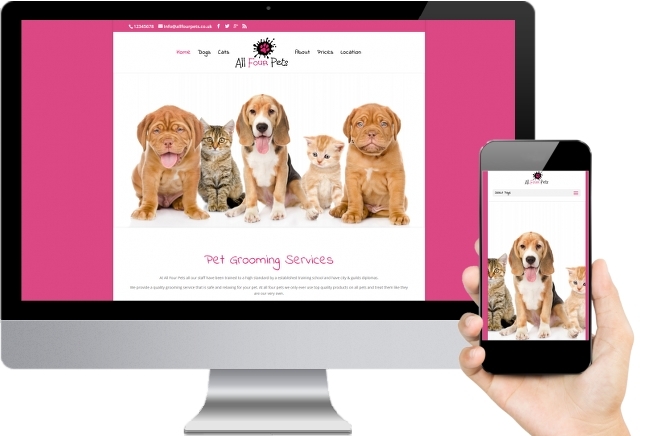 Although Therapy Webs specialise in Website Design for Therapists, we also offer small business web design for commercial applications all over the UK. 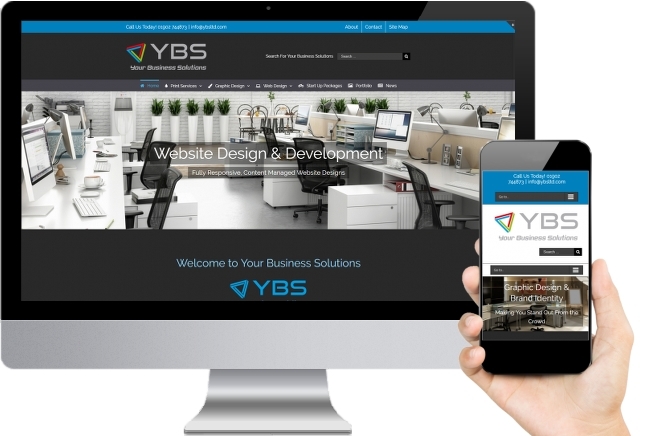 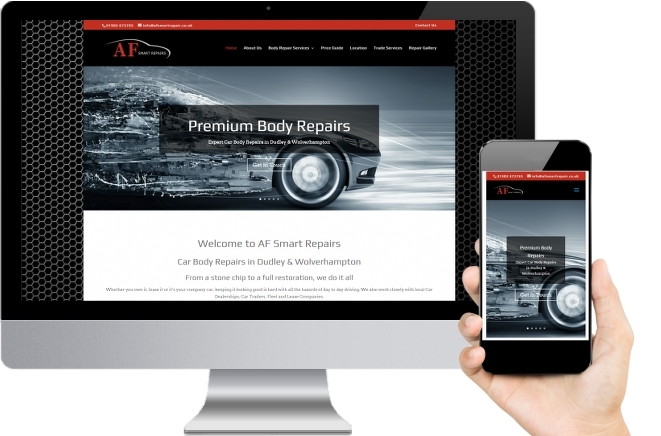 You still get all of the advantages of our expertise in designing and building fully responsive WordPress websites, but in most cases you will need to help us out with the content of your pages. 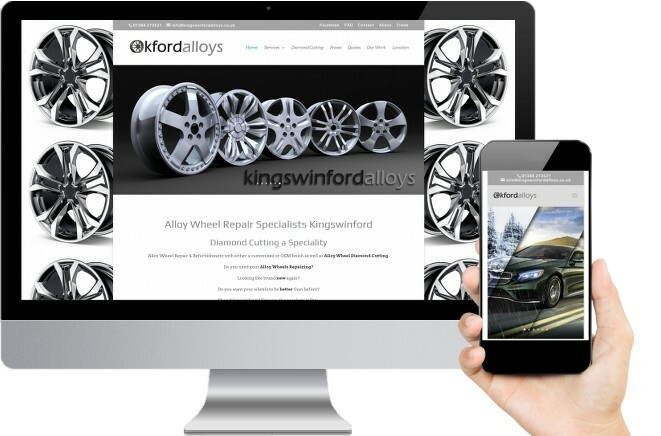 You can view all of these website by visiting our Portfolio here.